Added on April 3, 2018 by Adrian and Shane. We are delighted to announce that we're part of the ‘Incognito’ exhibition, Jack & Jill’s 2018 Public Art Project. Over 1000 Irish and International artists have joined this initiative to paint, draw, photograph, etch, sew or create something on a postcard (150mm x 100mm), which will form the largest group exhibition held in Ireland this year. It will include work by Tracey Emin, John Kelly, Peter Curling, Martin Gale, Olivia Golden, P.J. Crook, Ed Miliano, Abigail O’Brien, and Richard Gorman – but all pieces are exhibited anonymously, and sold for €50 each to the first buyer present in person at the Solomon Gallery after 10am on Friday 6th April. In 2017, this event raised €81,000 for the Jack & Jill Children’s Foundation – but this year we undertake to solve the dilemma of the queue going all the way round the block on the sale days, by having two viewing days before the artworks go on sale. Added on May 18, 2017 by Adrian and Shane. 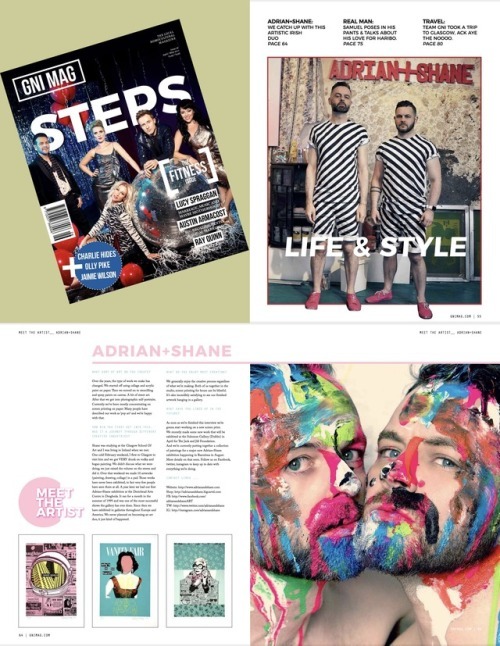 You’ll find us in the latest issue of GNI Magazine. The print edition is now available to buy in shops or you can read the full magazine online HERE. Added on April 19, 2017 by Adrian and Shane. 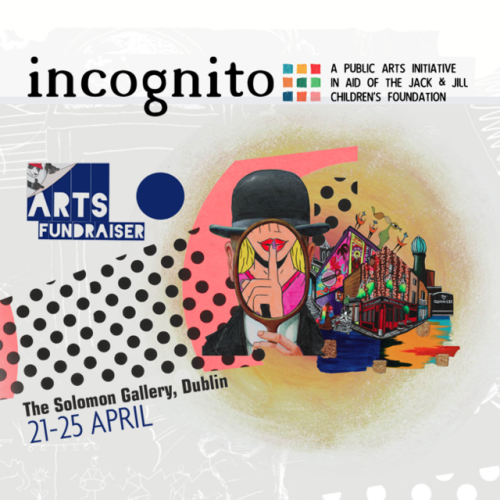 INCOGNITO is Jack & Jill’s 2017 public art project, featuring artwork by an eclectic range of talented Irish artists including Adrian+Shane. This is an exhibition and sale of 1500 miniature pieces of artwork (postcard size) which will be displayed for sale in the Solomon Gallery in Dublin (beside the Westbury Hotel) from Friday 21st April to Tuesday 25th April. Each piece will cost €50 but you won’t find out the name of the artist until you finalise the purchase of the piece. 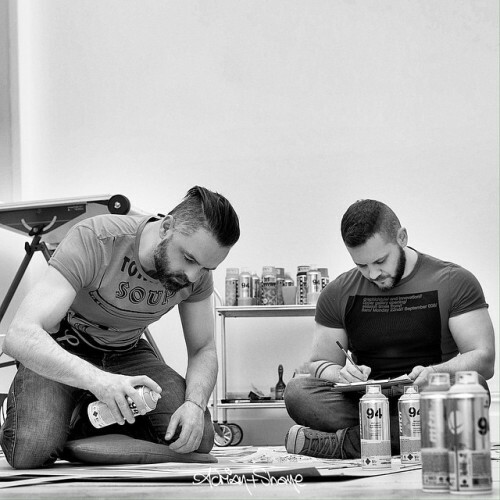 You might end up with something worth €10,000 or something that you love by a Sunday painter! All funds raised from this campaign will help provide home nursing care for very sick babies nationwide. Added on March 31, 2017 by Adrian and Shane. 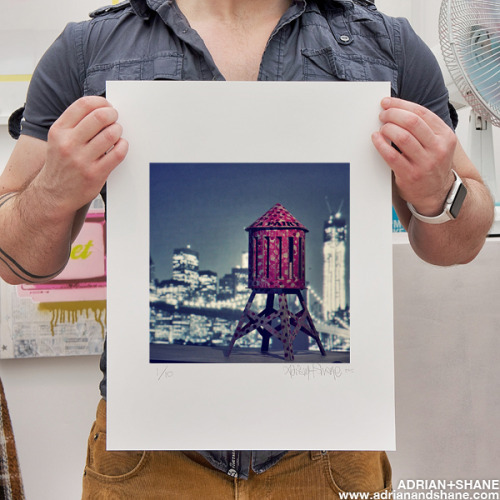 We have just launched a new batch of limited edition prints. There are eight new editions to complete our 'ZOO' prints collection, including a 'dark set'. Take a closer look HERE. Each print is an edition of 25. 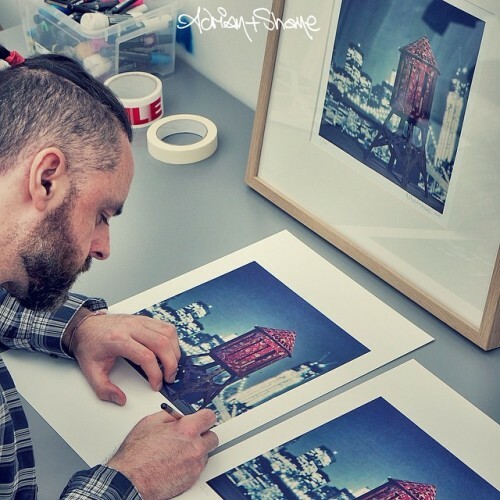 All prints are signed + numbered and come with a certificate of authenticity. You can watch us making the new prints in this new VIDEO. Added on February 20, 2016 by Adrian and Shane. Added on January 27, 2016 by Adrian and Shane. 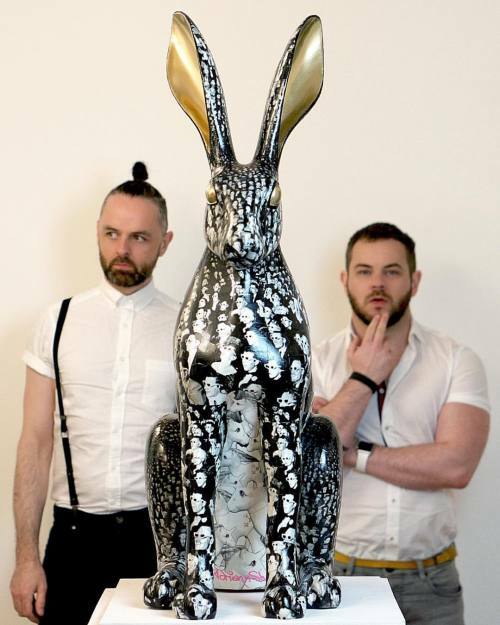 The ‘Hares on the March’ project will see a ‘Gathering’ of 110 3ft tall Hares being designed and beautifully created by an eclectic range of talented Irish artists. 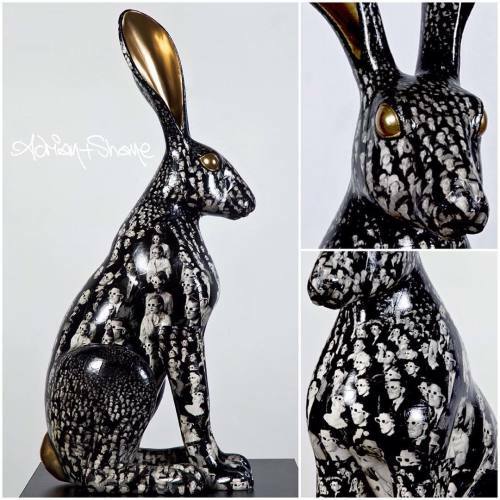 Each unique hare will sit on top of a stylish 4ft tall plinth; these will be located in public accessible places and sold after in a Live Auction event and online in order to raise much needed funds for families of babies with brain damage nationwide. We anticipate that the Hares on the March project will positively contribute to the economic, cultural and social life of the Dublin City, whilst at the same time raising significant funds to support the invaluable work undertaken by The Jack & Jill Foundation. Adrian+Shane's hare, entitled 'Audience' is on display at the Lighthouse Cinema, Dublin from 22nd January to 29th February 2016. 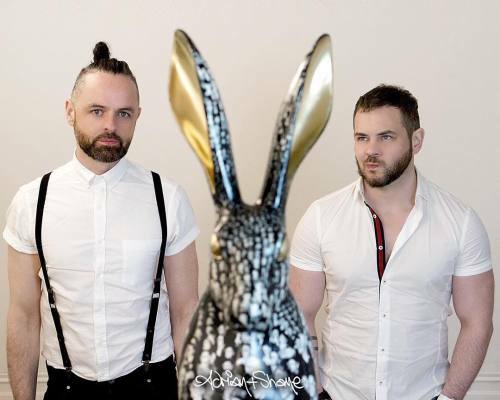 You can now bid in the online hare auction HERE! Added on July 1, 2015 by Adrian and Shane. Hand signed and numbered edition of 10. Added on April 28, 2015 by Adrian and Shane. All profits go to the YES EQUALITY campaign working to secure a Yes vote in the Marriage Equality Referendum in Ireland on May 22nd. Spray paint and gloss pigment paint on 300gsm munken paper. 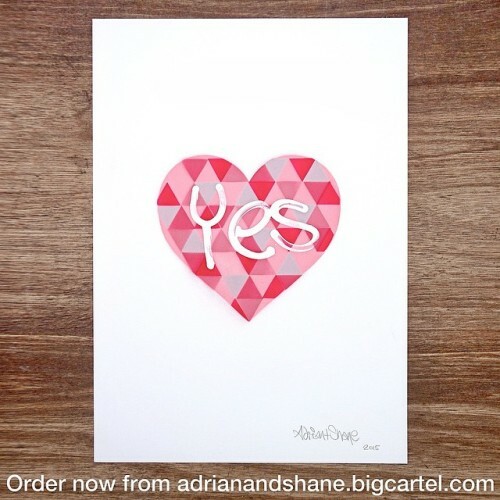 Watch Adrian+Shane in their studio creating the 'YES' print. Added on January 14, 2015 by Adrian and Shane.